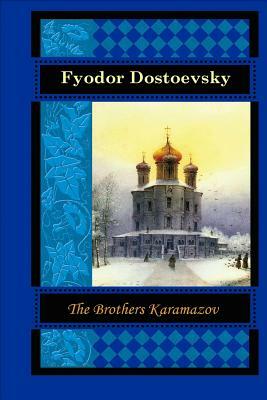 The Brothers Karamazov is a passionate philosophical novel set in 19th century Russia, that enters deeply into the ethical debates of God, free will, and morality. It is a spiritual drama of moral struggles concerning faith, doubt, and reason, set against a modernizing Russia. Includes unique illustrations.